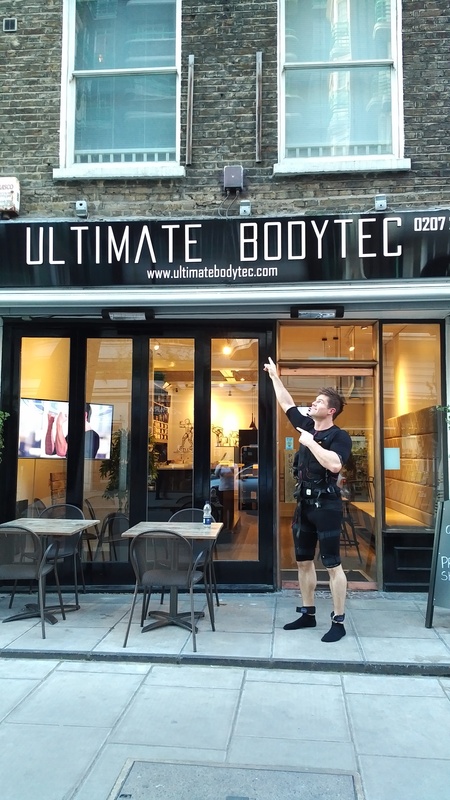 Ultimate Bodytec are looking for a Fitness Manager. 18K plus commission with great potential for advancement in a fast growing company. Must be very personable, trustworthy and have a positive demeanour. 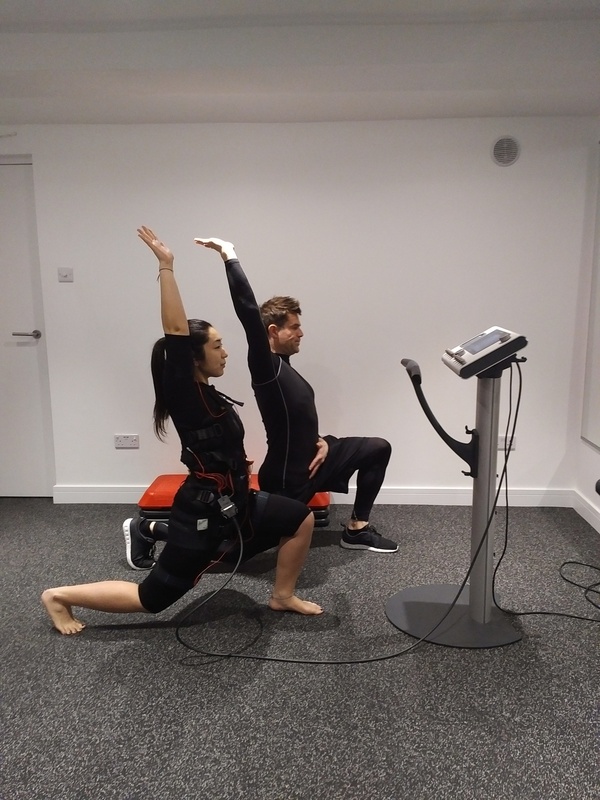 Must look fit and in shape. Email: info@careersinfitnessltd.co.uk with your name and contact details if interested in the position.